This is a story of a trial. This trial is not what you'd find in a court, however. This is a trial where lives are on the line, especially mine. This is MY story of what happened when I was put on a trial I never should've been apart of. This wasn't a trial where I pleaded a case, no, it was nothing like that. 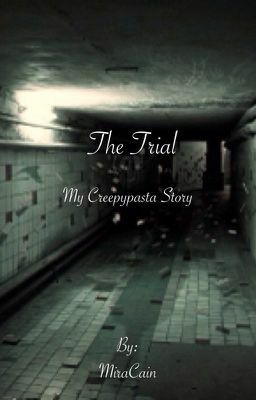 This was more so of a trial to see how long I could survive under the brutal attempts at my murder by the Creepypastas. And how I survived to tell this... I honestly have no clue.